Nurul Ali. 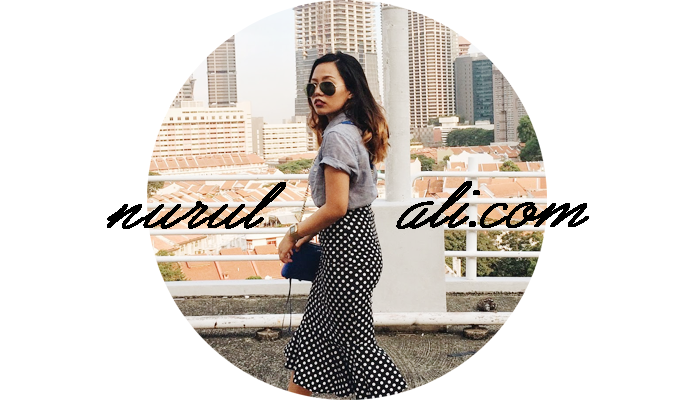 | Singapore Fashion & Lifestyle Blog: Starstrucked. I was at the showroom (my workplace) when I saw a guy who seems familiar. Thinking it was just another male model whom resembles Bobby, I just ignored. But I decided to tweet him in the end (lol). I didn't expect a reply cause you know la celebrities mah, they have thousands of fans tweeting them and can't possibly reply them all. But nawwww, Bobby Tonelli replied my tweets! HAHAHAHAHAHAPPY TO THE MAXIMUM! Hahahahaha. Joanne Peh is really really lucky!